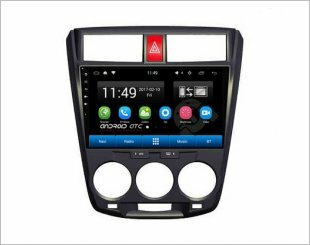 ATC Android 10" Citroen C3-XR supports Capacitive Touch Screen. 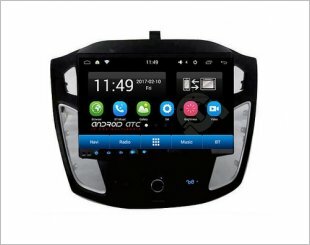 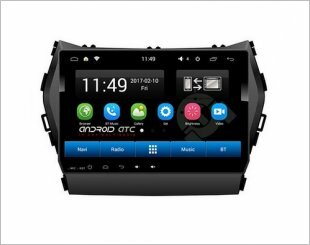 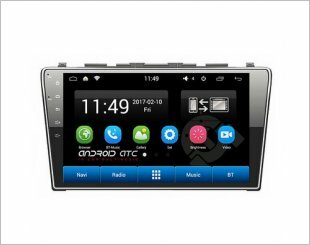 ATC Android 10" is specially designed for Ford Focus 2011. 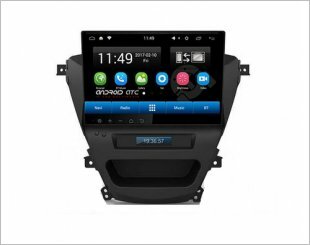 ATC Android 10" Ford Focus Auto Aircon support Apple airplay. 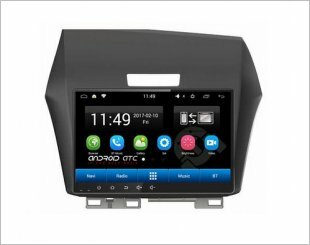 ATC Android 10" is specially designed for Ford Focus manual aircon. ATC Android 10" Honda CRV 2012 support Android MirrorLink. 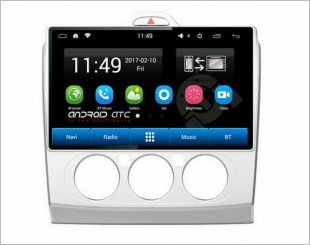 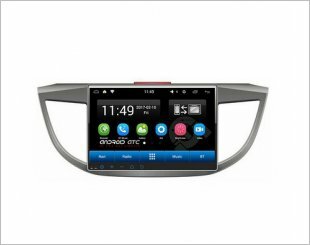 ATC Android 10" Honda Jade 2016 bluetooth supports all brands cellphones. 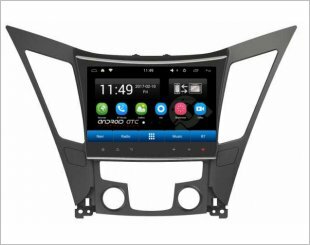 ATC Android 10" Hyundai Elantra 2012 support HD 2D & 3D games. 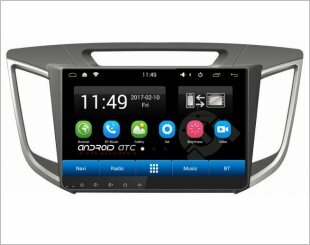 ATC Android 10" is specially designed for Hyundai Santafe. 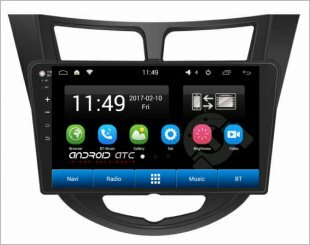 ATC Android 10" is specially designed for Hyundai Sonata 8GEN. 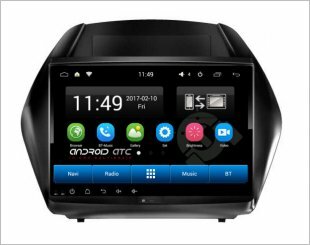 ATC Android 10" Hyundai Tucson supports Android 4.4.4 and 5.1.1 version. 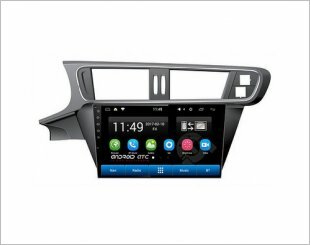 ATC Android 10" is specially designed for Hyundai Tucson 2012. 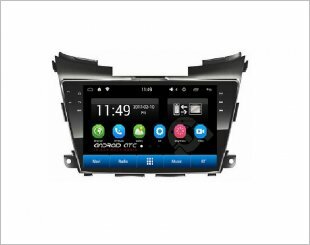 ATC Android 10" Hyundai Verna allows headrests play the same video just as android car DVD.